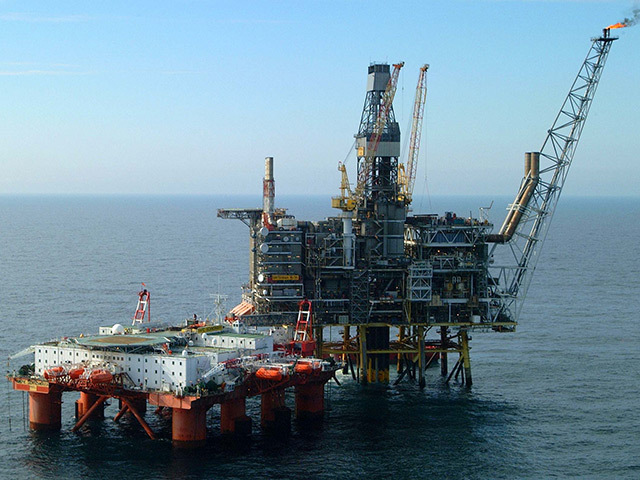 Plans for a billion-dollar cash injection in the North Sea will be unveiled today by Prime Minister David Cameron and US President Barack Obama. The Carlyle Group, one of the world’s leading investment managers, is putting £660million into the offshore oil and gas industry. The deal has been hailed as a “clear vote of confidence” in the sector amid fears about the effect of tumbling world oil prices on north-east jobs. Oil and gas giant ConocoPhillips confirmed it will cut up to 230 jobs in its North Sea operations after completing a review of its business. 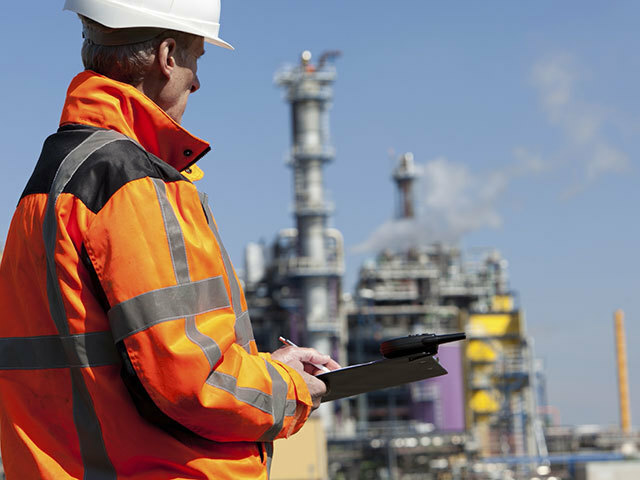 The Houston-based firm, which is poised to take over as the biggest oil producer in the North Sea in terms of production volume by the end of this year, said staff numbers in the UK would be cut from 1,649 staff and contractors to 1,419 my March of next year. The cuts will fall predominantly on Aberdeen where the firm employs around 1,100, including 700 permanent staff and 400 contractors. UK natural gas rose for an eighth day, the longest such streak since March 2011, as field outages in Norway continued to curb supply amid increased demand for the fuel used in heating. Front-month gas in the UK, Europe’s biggest market, climbed as much as 3.1 percent on the ICE Futures Europe exchange in London. The within-day contract reached the highest price since March 3 on the National Balancing Point hub, broker data on Bloomberg showed. 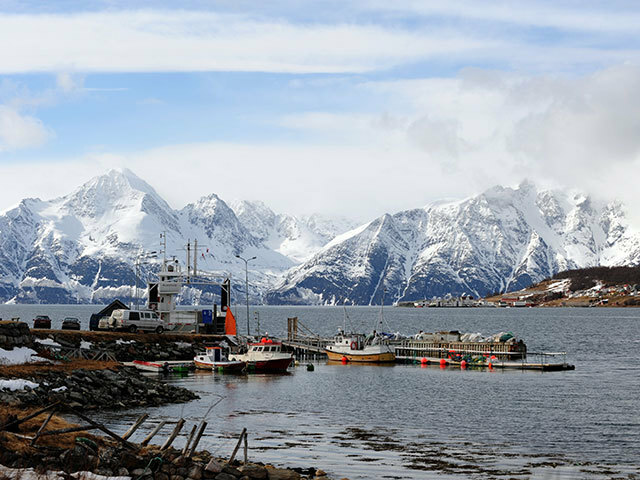 Norway, Britain’s biggest foreign supplier, has flow constraints at three fields, with a reduction at Aasgard adding to continued limited flows from Troll and Skarv. Demand for the fuel is forecast to exceed seasonal norms. Prices also climbed as European Union carbon permits touched the highest level since March 3 in London trading. 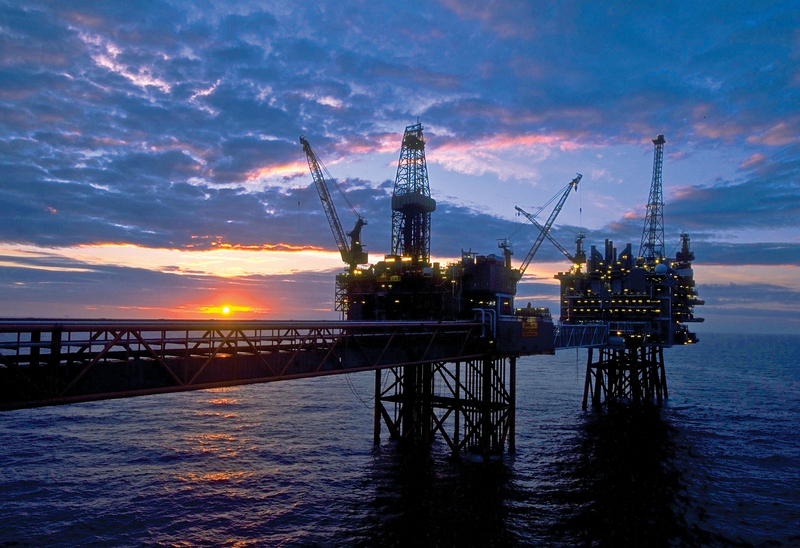 US firm ConocoPhillips has become the latest oil major to warn of job losses in the UK North Sea, although it refused to say how many or where exactly the axe is likely to fall. 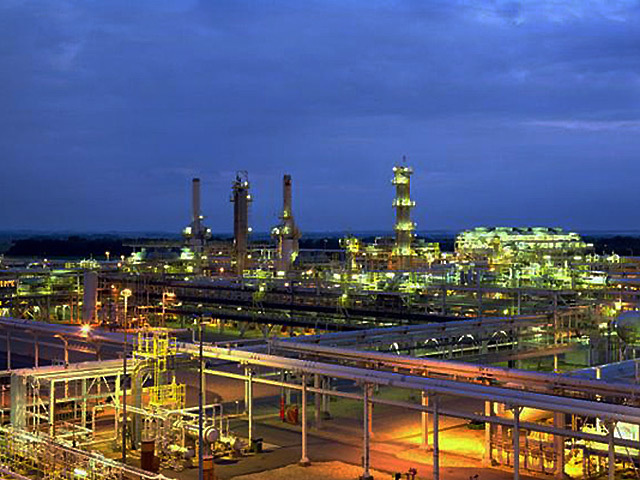 ConocoPhillips, which is poised to take over as the biggest oil producer in the region in terms of production volume by the end of this year, told the Press and Journal it had recently launched a review of its UK business. 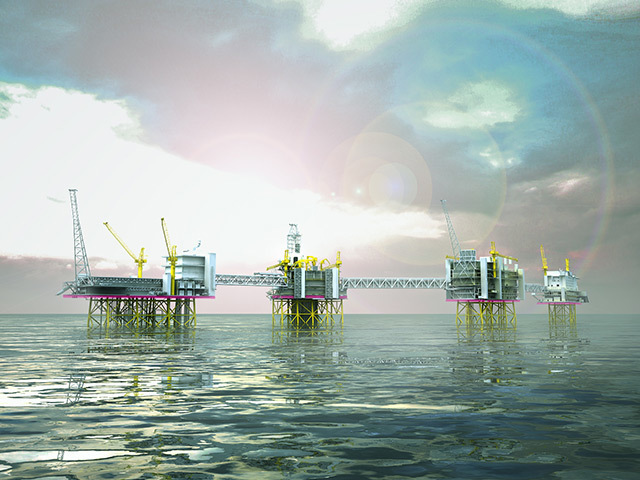 It added: “Like other operators in the North Sea, we are focused on improving the operating efficiency and production outlook for our business. “We have now started a consultation process with staff relating to organisational restructuring to establish a model to drive our UK business forward in an efficient and sustainable manner. “We do anticipate some redundancies but at this stage the actual number has not yet been defined.” ConocoPhillips is the world’s largest oil and gas exploration and production company. It currently employs about 1,000 people directly and a further 600 contract workers in the UK. A spokeswoman for the firm said the totals included about 700 staff and 400 contractors working out of Aberdeen. The group’s Granite City-based UK business either operates or has stakes in assets including the Britannia field and its satellites, Judy/Joanne, Jade, Jasmine, CMS, Galleon, LOGGS, Saturn Unit, V-Fields, Victor, Viking, Calder, Darwen, Crossens, Asland, Millom, Dalton, Clair, MacCulloch and Nicol. Onshore, the company has interests in the Rivers terminal at Barrow-in-Furness, the Teesside oil terminal at Seal Sands, Middlesbrough, and Theddlethorpe gas plant in Lincolnshire. 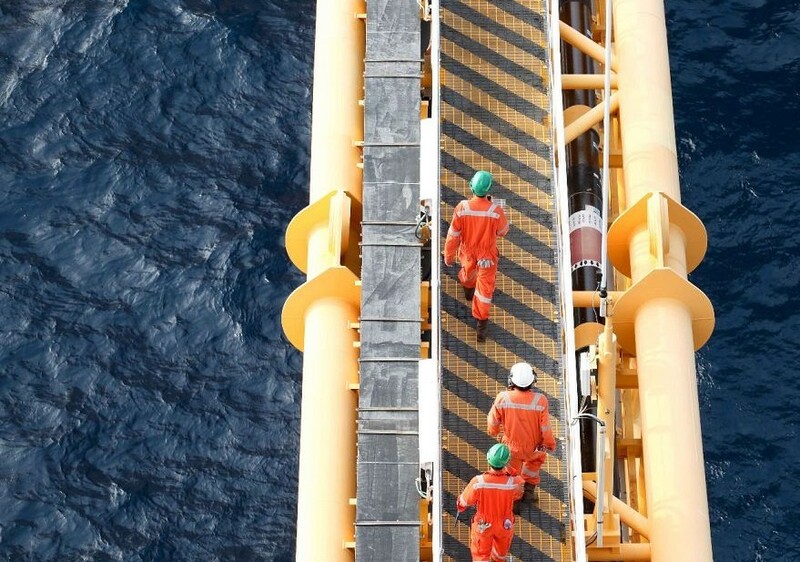 Its job cutting comes hot on the heels of BP launching a cost reduction exercise in the North Sea in line with rivals such as Shell and Chevron which have axed hundreds of roles as low oil prices and high overheads take their toll. BP has declined to reveal the likely impact of its review on its 4,000-strong North Sea workforce. 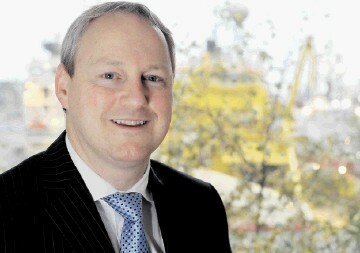 Bibby Offshore won a scope of work with Total worth millions. 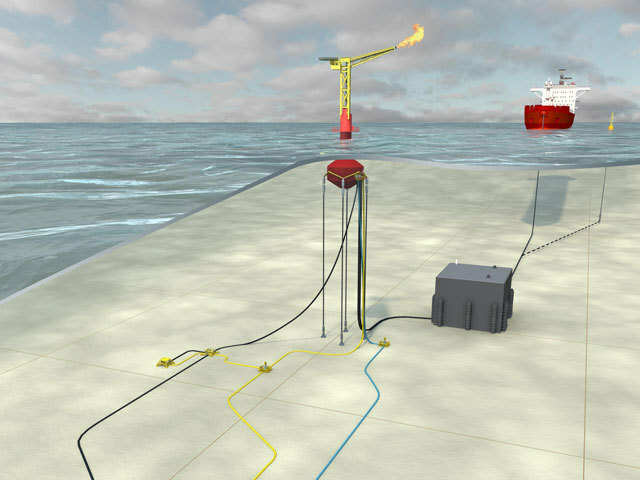 Through the deal, the subsea firm will carry out work on the Ellon and Grant fields, located 270 miles north-east of Aberdeen. 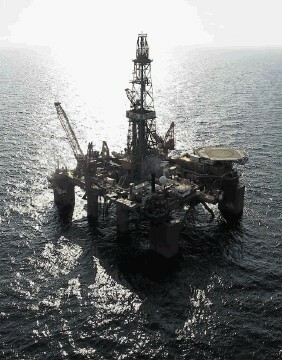 Enegi Oil has been awarded a production licence in the UK Central North Sea in the 28th round of licensing. The block, 21/28b, was awarded by the Department of Energy and Climate change. It contains two known discoveries named Crinan and Dandy, which lie adjacent to the Fyne Project area in water depths of 89m. 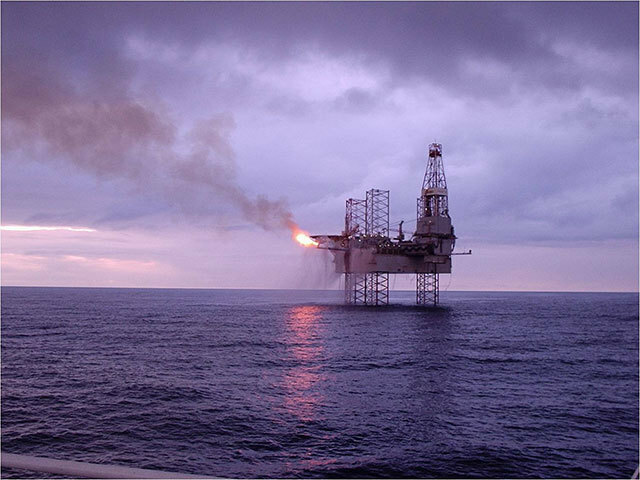 “If you look at the assets that we’ve held the longest, like Thistle, the Dons where we have the (FPSO) Northern Producer, and Heather, we’re having a very good year,” says Enquest’s North Sea president, Neil McCulloch. “We’re doing well on the regulatory side of things too; had inspections around our facilities this year . . . some of the oldest in the North Sea. “While you never get an entirely clean bill of health, we’ve done very well with no prohibition notices, no improvement notices; just some support for the way we go about our business. It’s about doing simple things very well, repeatedly. And that’s a core value at Enquest. 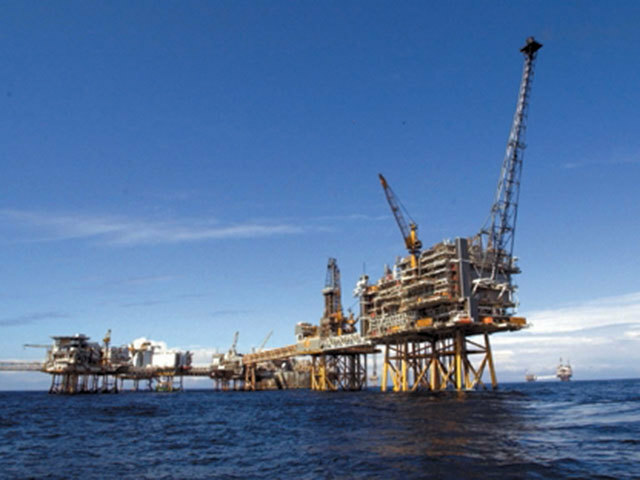 North Sea operator CNOOC confirmed its Golden Eagle Area Development (GEAD) has commenced production. The timetable is in-line with predictions made earlier this year. The Chinese state-run oil group is targeting between 422million and 435million barrels of oil equivalent from its operations this year. A Super Puma helicopter has made an emergency landing on a North Sea platform. 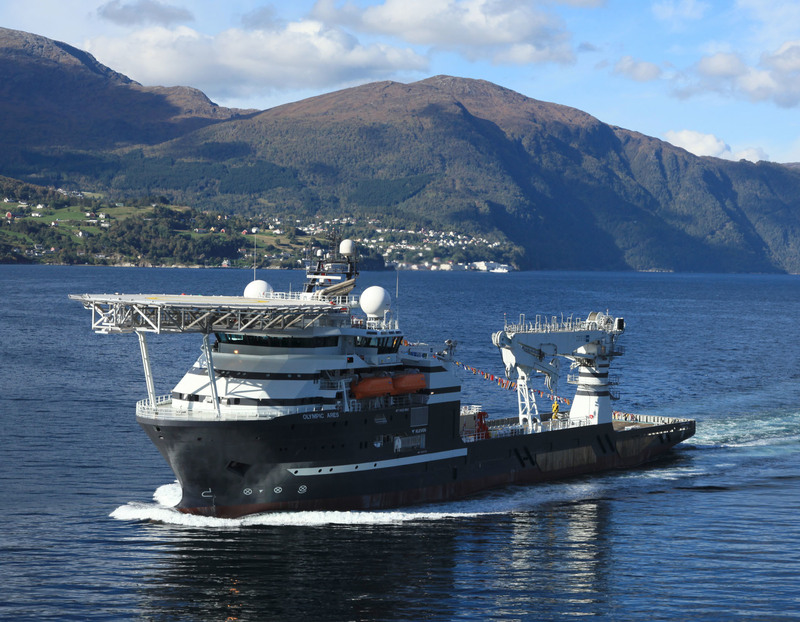 The UK arm of Dutch energy service firm N-Sea Group said yesterday it had secured work worth a total of more than £100million since a change of ownership at the start of the year. 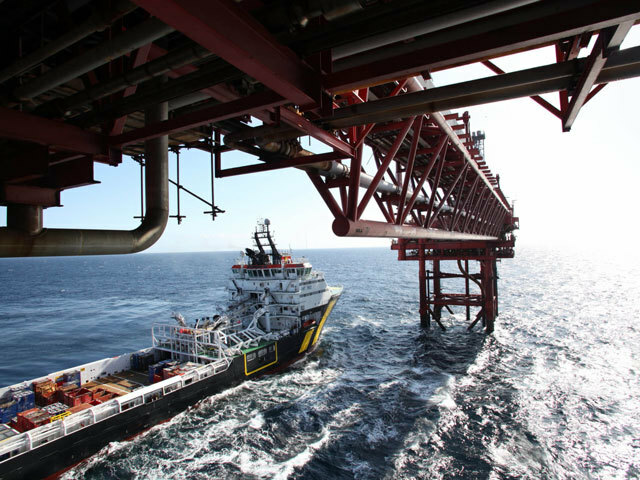 Collaboration by North Sea states will help tackle Europe’s carbon emissions, an international gathering of CCS (Carbon Capture and Storage) emission experts will hear. The SCCS (Scottish Carbon and Capture Storage) annual conference will tell politicians, industry experts and academics that the combined efforts of the industry could see hundreds of years’ worth of Europe’s carbon emissions stored. 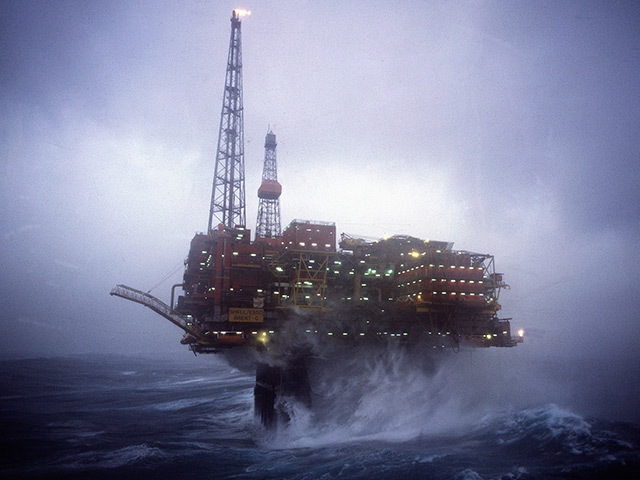 North Sea oil and gas tax would be a "good candidate" for devolution to the Scottish Parliament, experts have said. A course to provide English language skills to oil and gas professionals is to start in Aberdeen. 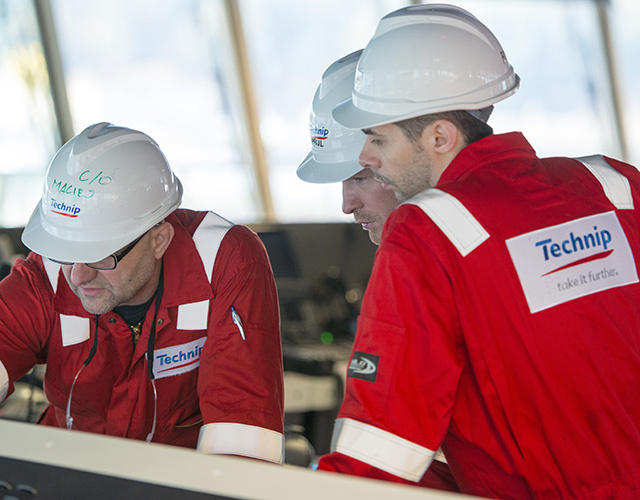 Technip has been awarded a 'substantial' contract for the North Sea Kraken development. 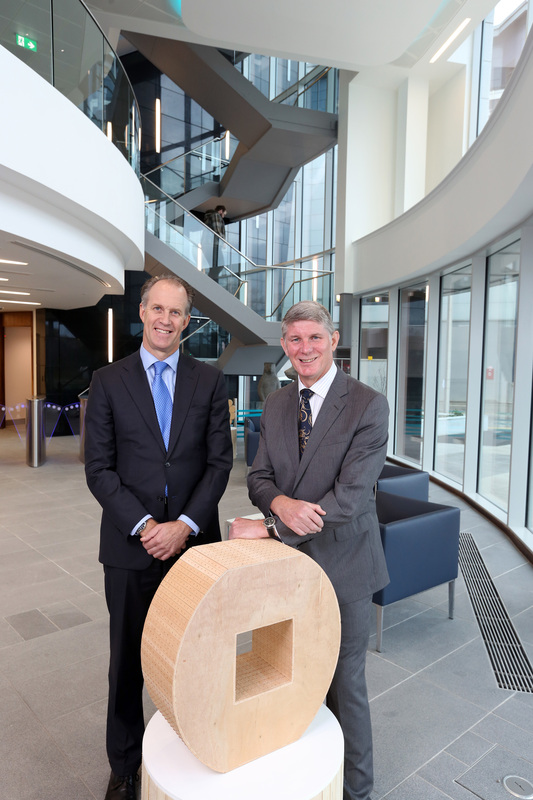 GDF Suez has opened its new flagship Aberdeen office with the announcement of a £20,000 investment in art projects within the North-east. The company’s new offices have opened less than a week after it made a joint announcement with BP regarding the latest discovery in the North Sea. 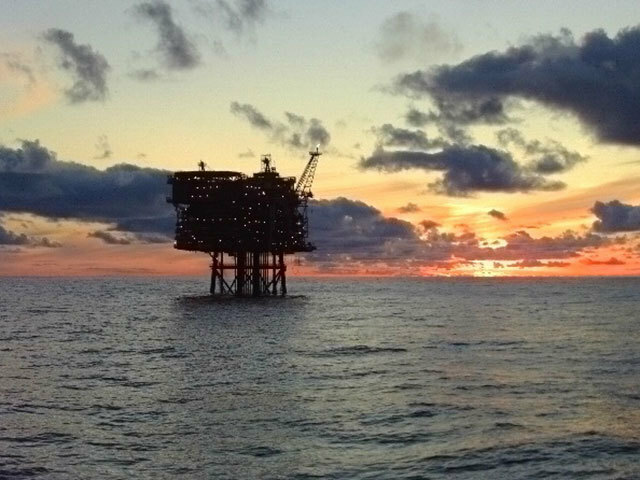 The Danish Energy Agency (DEA)has received a record number of applications in its seventh licensing round for oil and gas in the North Sea. 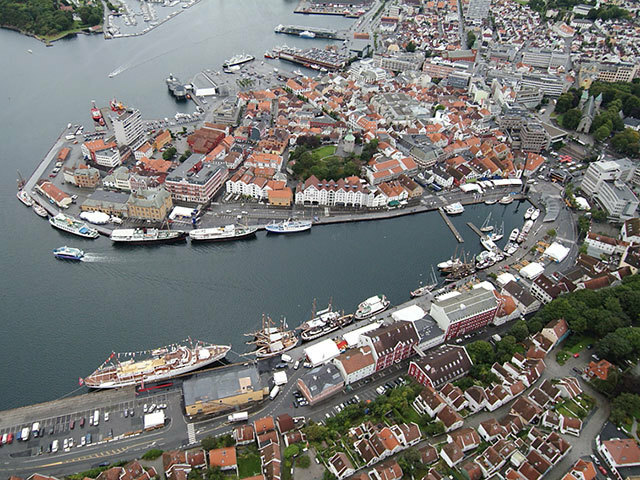 Applications have been made by several companies who have previously not held licences in Denmark. 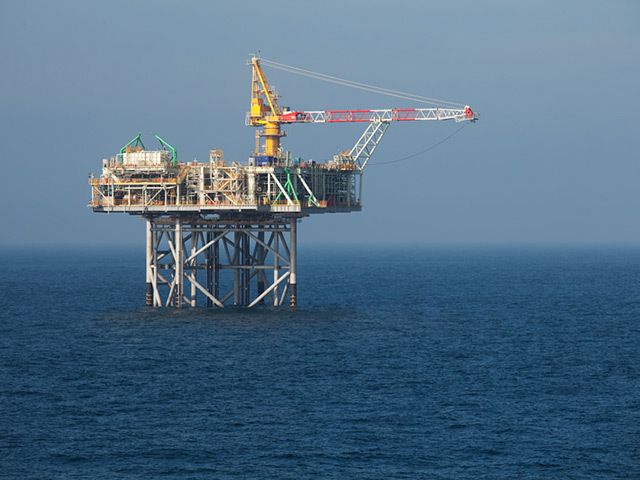 The North Sea will soon produce an extra 45,000 barrels of oil a day after start-up on the £700million Kinnoull field, BP chief executive Bob Dudley has announced. Oil and gas companies are predicting an 18% drop in investments in Norway next year, a bigger decline than factored in by the central bank in June and adding to pressure on interest rates. An Aberdeenshire-based marine equipment specialist has exceeded its turnover target less than a year after setting-up its Norwegian base. The Scottish independence campaign has received “a body blow” with new figures showing tax receipts from North Sea oil and gas have dropped by almost a fifth, Treasury Secretary Danny Alexander said. 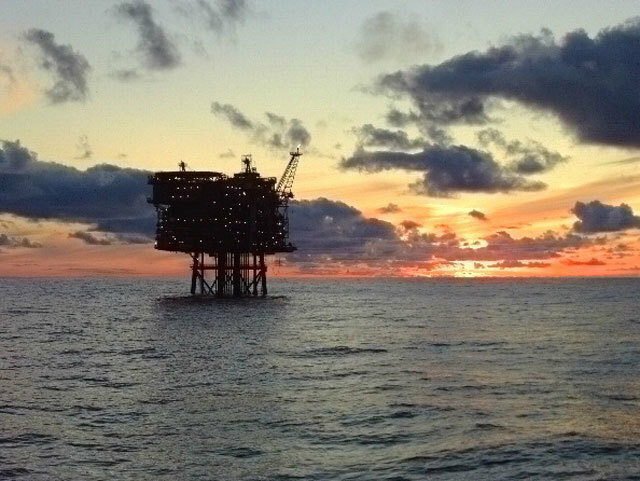 UK oil and gas production is on track this year to be the best year in more than a decade despite a fall in North Sea output in the three months to June compared to the prior quarter. 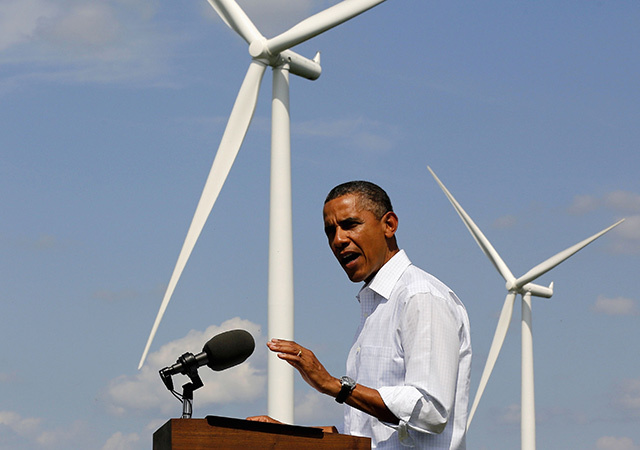 It’s only natural to become caught up in your own affairs and put national interests first. But, we must endeavour to keep a European perspective and also an international perspective. This year’s ONS shows we’re not adverse to global workforce sharing. Many delegates are men and women who are already working or becoming fully-fledged energy ex-pats in the likes of Houston, Singapore, Dubai or Perth. I’d like to see the same adventurous spirit closer to home.